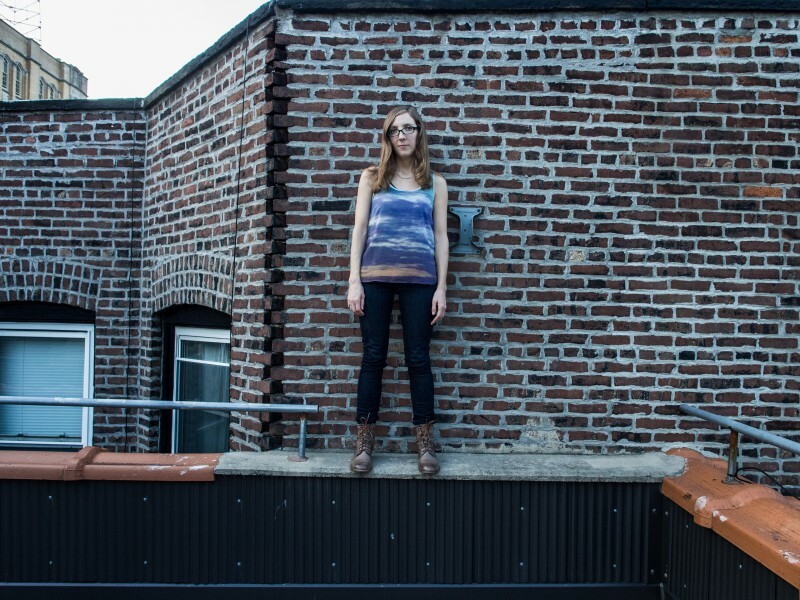 By Hannah Feinberg·	 2/19/2014, 11:02 a.m.
Guitarist Mary Halvorson performs with Thumbscrew on April 19 at Fergie’s Pub. Center City Jazz Festival just released the lineup for its third annual event, taking place April 19th and featuring a full roster of local and internationally known jazz musicians. Celebrate Jazz Appreciation Month with 16 acts in six hours, all within walking distance for convenient show-hopping. Festival standouts include avant-garde guitarist Mary Halvorson, Tomas Fujiwara and Miss Ida Blue, among other established and rising musicians. The Philadelphia Center City Jazz Festival takes place April 19th. For tickets and more information, go here.